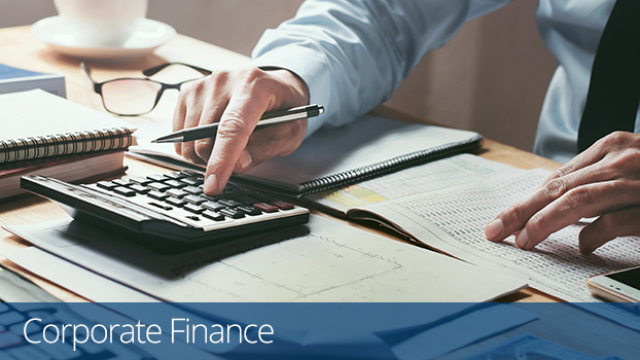 We have many years’ experience working alongside accountants to provide a full suite of corporate finance services to their clients. Dealing with both disposals and acquisitions we are able to provide expert buy-side and sell-side advice to your assist your clients. Whether your client wants to sell a part of their business or dispose of the entire company, we have the in-house skills, knowledge, and experience to execute this in the most efficient way possible. From valuing the business, marketing it to the right people, through to completing on the sale, we can assist every step of the way. We have built up an enviable network of investor contacts meaning we can often speed up the purchasing process as we know the right people to approach who are in the market to do a deal. We can close deals swiftly and efficiently anywhere in the world. Alternatively if your client is looking to acquire a new opportunity or partake in a merger to increase their portfolio, we can be there to help them locate the perfect acquisition target, assist with the due diligence process, and see the transaction through to completion. Specialists in Management Buy Outs and Management Buy Ins, we can complement your existing offerings enabling you to offer your client a broader range of services. We know how important it is for you to feel confident when referring a client to a third party, and that is why Handpicked Accountants are happy to arrange for you to meet your local Begbies Traynor partner so you can see for yourself how we may be able to work together.